Why do I recommend Kings and Queens? I loved the unique premise of Kings and Queens. It is an original take on the Tudors by transferring them to contemporary England. It was fun working out who the contemporary characters might have been in Tudor England, and watching how the author adapts them and their circumstances to recent times. Terry has chosen a very clever way of exposing her main character, who is denied a point of view in the novel. Various first person narrators, his wives and his best friend, each with their unique voice, tell us all about Henry Lanchester, so that we get to know Henry through the eyes of those closest to him. Another noteworthy aspect is that it brings the reader face to face with the cyclical nature of life, love, and history. People with power, their behaviour, as well as the way those around them regard them, has not changed for centuries. There are also many humorous moments, and twists and turns, making it an entertaining and enjoyable read. A must for lovers of Tudor England and contemporary family sagas. What type of reader would enjoy your novel, Terry? My recent novel Kings and Queens and its sequel, Last Child, have been enjoyed by people (like me!) who are fascinated by the intricacies of human relationships and don’t expect hearts, flowers and happy ever afters; the romantic element in all my books tends to be quite down to earth. Kings and Queens and Last Child will be up your street if you love to get your teeth into a good family saga, especially if you have any interest in Tudor history, as they’re a modern day reflection of the lives of Henry VIII, his wives and children. However!! Non-history lovers can enjoy both books just as contemporary dramas, or if they would like to know more about the history first there is a link to a blog post, in each book, giving a brief account of the relevant period. I’ve been so grateful for and delighted by the reviews I’ve had for each book – now I’m just hoping I can come up with the goods for a third one…! I am currently writing another ‘big business and complicated families’ drama, this time based on the Wars of the Roses. 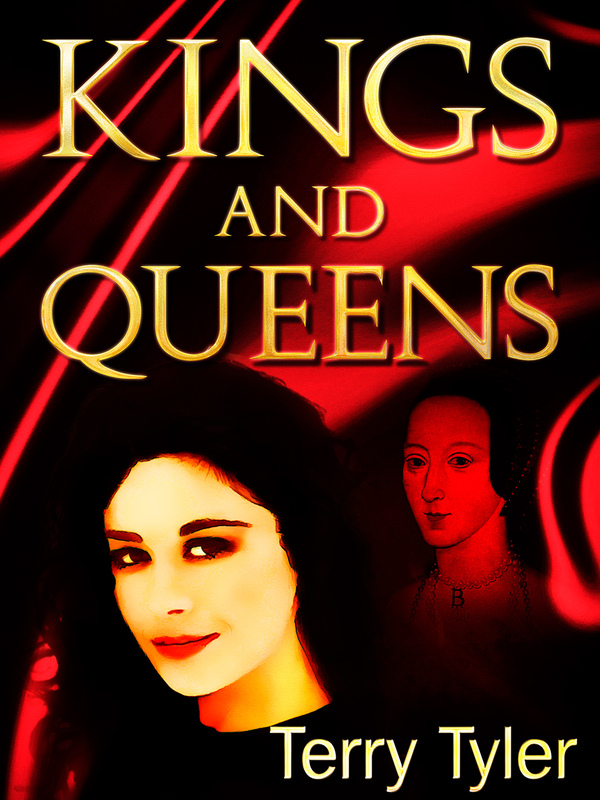 This one is slightly different, though, because it’s only based on historical fact rather than being a modern re-telling; I started to write it in the same way as I had Kings and Queens and Last Child but realised, about 30K words in, that it wasn’t working; the story of the Wars of the Roses is too complicated and there were too many aspects that I couldn’t relate to 21st century living, so I had to grit my teeth and start a complete re-write – never a nice thing to face up to. The story is not related in any way to the previous two; I never intended to write a series. The other difference is that it’s darker, with a psychic element, and a hint of evil occurrences from quite early on. Oh, and last night I thought of a lovely twist for the end, too! Question 3. What would you like readers to know about you? My plan is to move into historical fiction after I’ve finished this book; I have a novel with the preliminary notes written that’s been in my head for about 15 years – I’m a bit scared of all the research needed, though, and I might change my mind if I get another idea for a contemporary novel, but I want to write a post apocalyptic drama, too. I’d also readers to know that I have a book review blog, on which I review submissions to Rosie Amber’s book review team (I review a couple a month for Rosie) and my own reading choices. I started it because I get so frustrated by the fact that some terrific books receive next to no recognition, then it developed to include the book review team submissions too, though I don’t take in review requests myself. I have a blog on the UK Arts Directory on which I write articles about self-publishing, here , and a personal blog on which I write about anything that comes into my head! I’m on Twitter and Goodreads. I’m also on Facebook but I don’t use my author page very much. 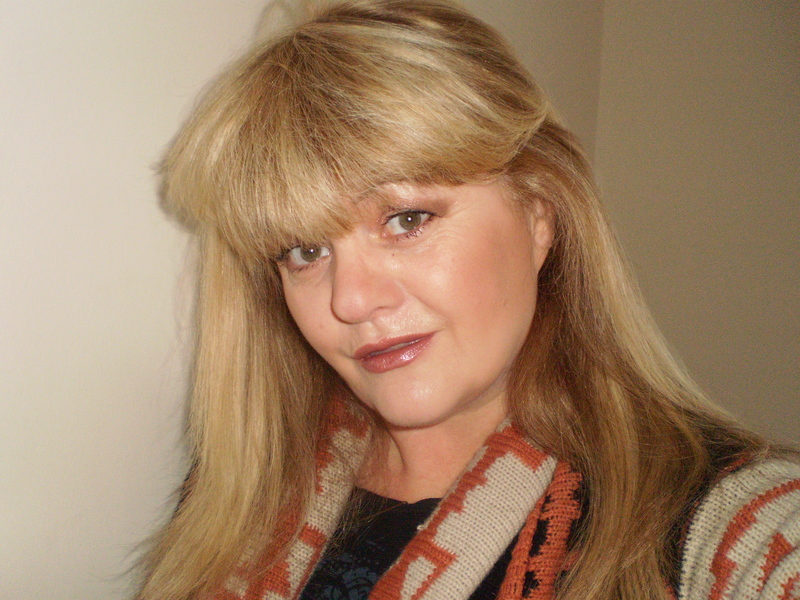 April Author Spotlight Terry Tyler. Reblogged from Luccia Gray’s blog Rereading Jane Ayre. Terry is a great author and does so much for the writing community too. What a great choice for T in your a-z challenge! I enjoy reading Terry’s posts and Tweets. Perfect choice for T. Terry is an amazing writer and I am always eagerly awaiting a new book. I’m loving the sound of what’s coming next from you Terry 🙂 though that’s pretty tough to have to rewrite when 30K words in! Thanks, Noelle, Alison and Georgia – yes, I think I might have to do the historical one or it will bug me forever! It’s just worrying that I won’t be able to do it well enough. Hey, yes, the rewrite from 30K in was bad enough! !